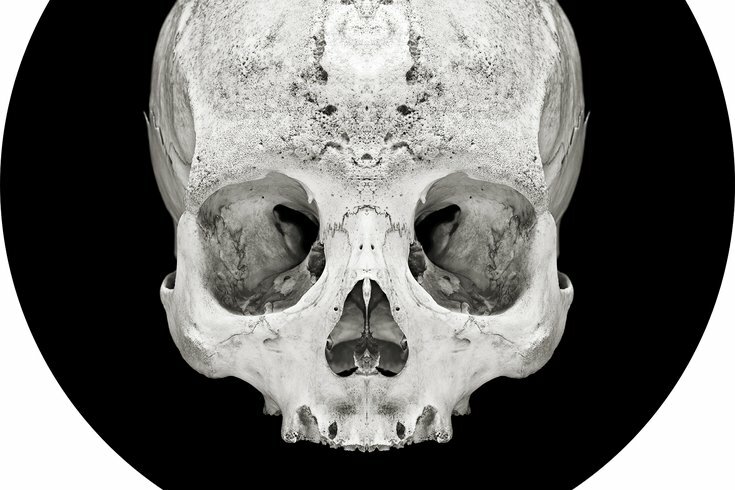 This October, Temple graduate and LA based artist David Orr will speak about his latest exhibit, "Perfect Vessels," inspired by the Museum’s renowned skull collections. The Mutter Museum has announced a full schedule of October events, leading up to Halloween. There are events with skulls, events with speakeasy-style music, events with open bars and events with basement flashlight tours. The exhibit "Perfect Vessels," created by artist and Temple graduate David Orr, is inspired by the Mutter Museum's skull collection. Orr will speak about the symbolic meaning of skulls in ancient culture, along with touching on the use of skulls in classic art. Author Marc Hartzman will tell a fascinating – and true – tale about a head that traveled throughout Europe for 300 years. Sound strange? It is, which makes it perfect as a pre-Halloween event. This will be the second year the Mutter Museum will host a night full of mischief in celebration of Halloween. Tickets to the event include an open bar with beer, wine, sangria and cider, access to the museum and few surprises. Limited VIP-level tickets include special behind-the-scenes flashlight tours of the Museum’s basement, Bone Room and other areas not open to the public. Costumes are encouraged at the event. Bring the family to the Mutter Museum for a full day of Day of the Dead festivities. There will be sugar cookies shaped like skulls for decorating, paper flower making and face painting. All festivities are included in museum admission. The Jazz Doctors have a fitting name, since they're both musicians and physicians. The band will perform at the Mutter Museum during a speakeasy-style event, where guests will be transported back to the roaring '20s in the museum's ball room. Tickets include an open bar and light snacks. Cocktail attire is encouraged.